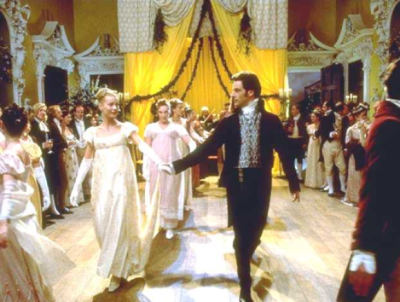 Jane Austen depicted the unique traditions and social observances of the Regency Era through depictions of holidays and celebrations in her novels. Discover how Elizabeth Bennet, the Dashwood sisters, and Emma Woodhouse celebrated special occasions and learn about the origins of these festivities. This fun-filled, interactive class will compare eighteenth-century celebrations with holidays celebrated today. 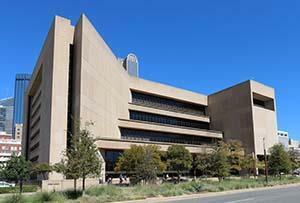 Join us for the Dallas Festiva of Books and Ideas on Saturday, June 1st from 10:00 a.m. until 2:00 p.m.. The Jane Austen Society North Texas Region will have a booth full of Jane Austen related books and paraphernalia to give away. Several literary groups (including the Sherlockians and the Bronte Society) will present panels. The Jane Austen Society panel is made up of Carol Adams, Theresa Kenney and Joyce Tarpley. Susan Jelen will moderate. The title of the panel is - Jane Austen: All the “Write” Moves." It will focus on the right and wrong moves that Darcy and Elizabeth make in Pride and Prejudice. After a 30-minute presentation, the panelists will take questions from the audience. Interesting and lots of fun! If anyone would like to volunter for an hour or two shift, please contact Cheryl Kinney at [email protected]. And, if you're so inclined, the Library has asked Society members to wear Regency dress. 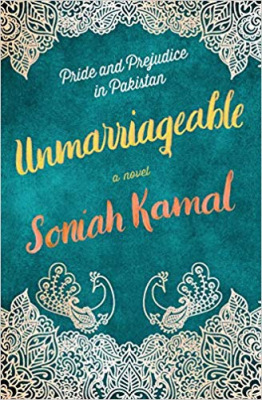 In this one-of-a-kind retelling of Pride and Prejudice set in modern-day Pakistan, Alys Binat has sworn never to marry—until an encounter with one Mr. Darsee at a wedding makes her reconsider. Sign up now for this brand new free on-line course from Hillsdale College—“The Young Jane Austen: Northanger Abbey." You will receive a new lesson each week featuring video teaching, discussion boards, suggested readings, weekly quizzes, and more. Do you fancy dancing and English Country Dancing in particular? 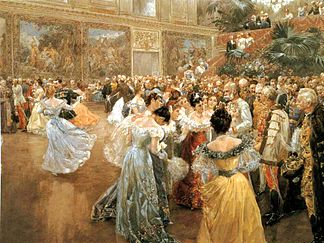 You are invited to visit the Collin English Country Dance group which meets at least once monthly and has two annual balls. Check their website through the link below for more information. 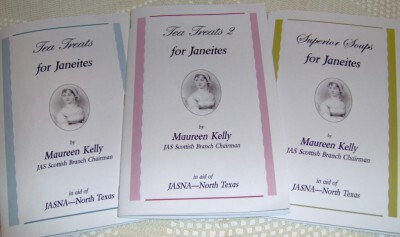 Maureen Kelly, Jane Austen Scottish Branch Chairman, has assembled three outstanding Jane Austen-inspired recipe books and made them available to the North Texas Region to sell and retain the proceeds. Recipes in these splendidly-done books bring a smile with their clever names such as the decadently chocolate Wicked Wickhams (a Scottish Branch favorite), Box Hill Buttons or Cassandra Crumbles. And you won't want to miss Norland Gingerbread or Lyme Regal Cake, etc. etc. And the soups! Butternut de Bourgh, Chawton Chestnut and Crawford Carrot and the renowned White Soup among many others. A delicious delight on every page. The recipe books are available for purchase through the link below. You can purchase one, two or all three - the choice is up to you! Books will be available for pick up at the September and December meetings. These would make delightful Christmas gifts for every Janeite and you'd be benefiting the North Texas Chapter in offsetting future meeting costs.